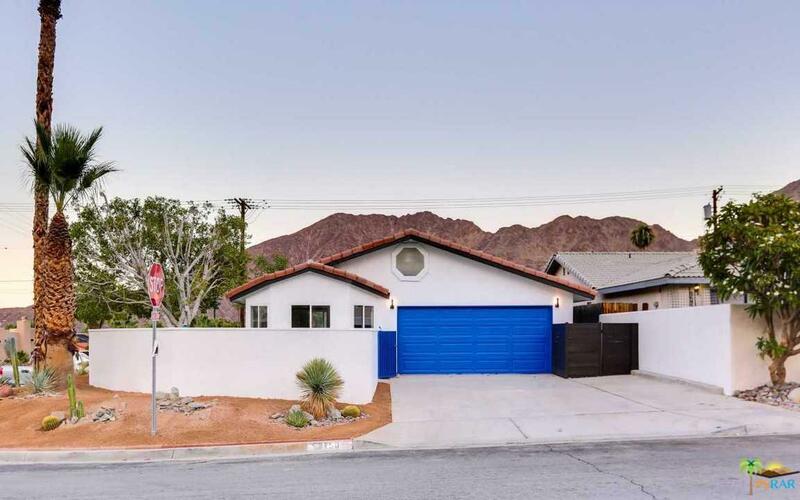 This home sits high in the Cove on an elevated corner lot with sweeping panoramic views. 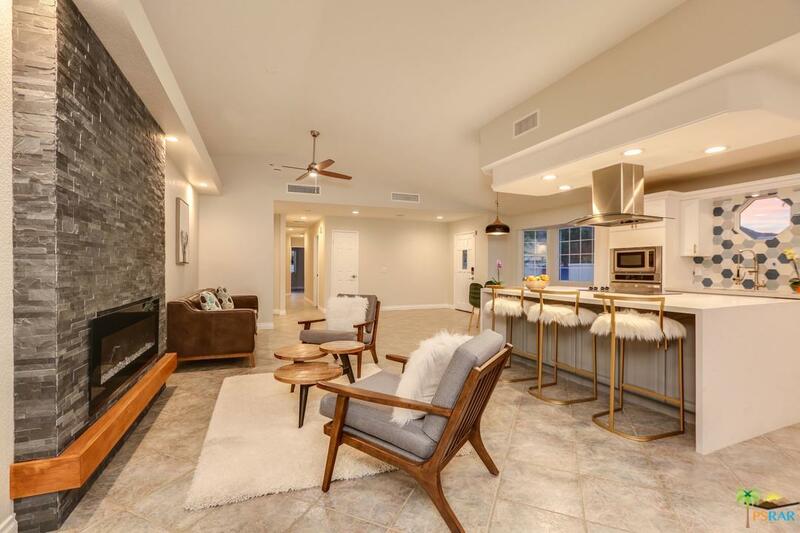 One of the larger Cove properties, this home is beautifully redesigned with a huge open floor plan, vaulted ceilings and totally glamorous kitchen and bathrooms. 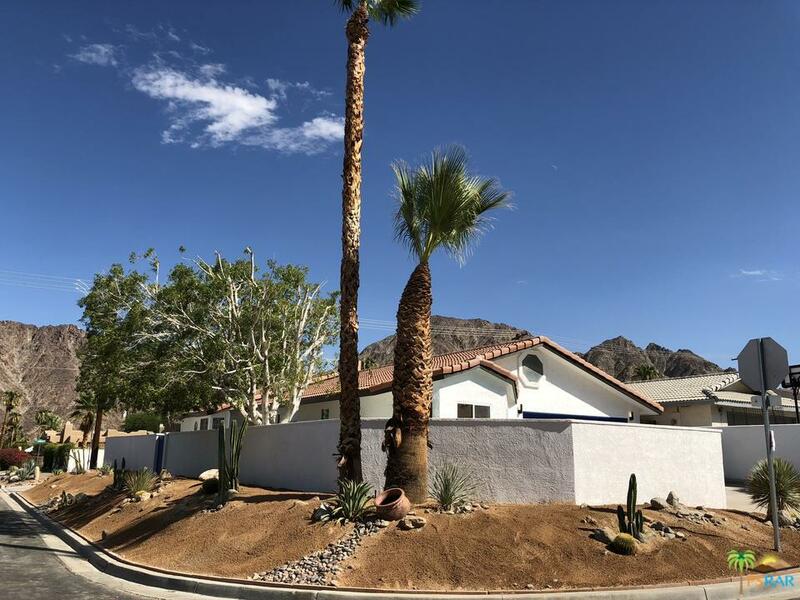 Live the good life with a sparkling brand new pool, steps to Old Towne La Quinta Cove, its famous hiking and biking trails, minutes to numerous award winning restaurants and plenty of shopping. 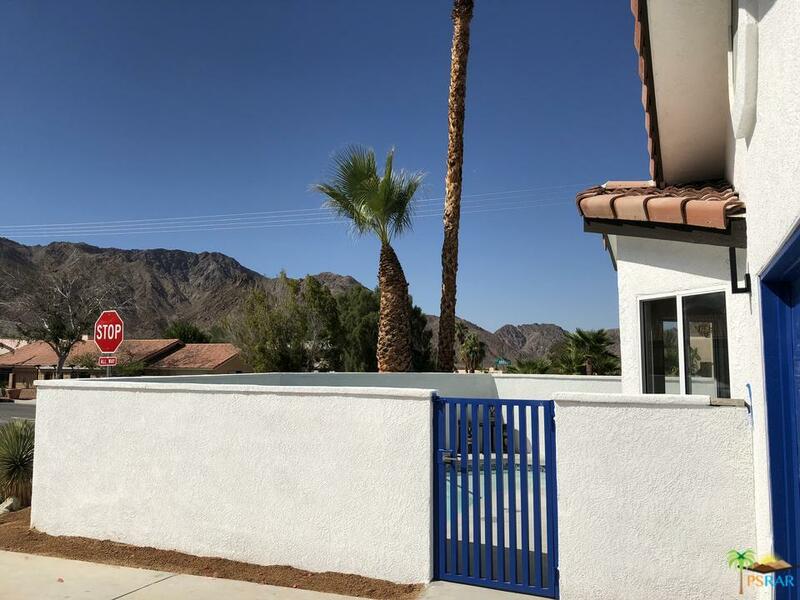 With close proximity to Coachella Festival, PGA West, Indian Wells Tennis Gardens and more, this home has excellent vacation rental potential or a great place to call home. Enjoy! Sold by Jorge Sanchez BRE#01348677 of Windermere Homes & Estates.